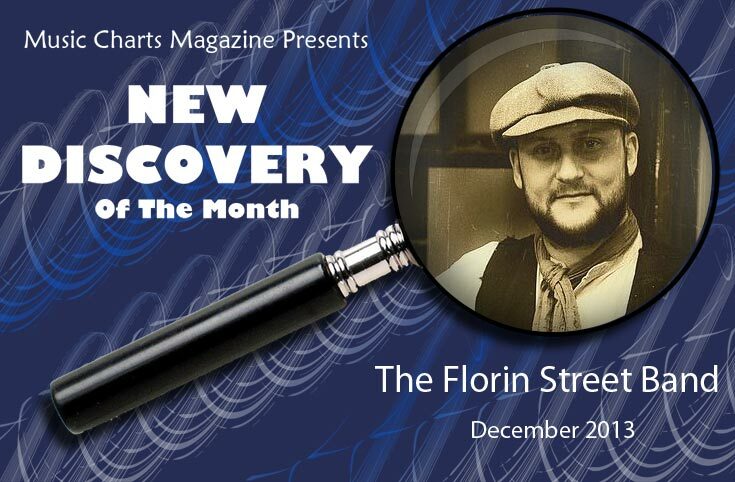 Music Charts Magazine Presents - "NEW DISCOVERY" - "Leigh Haggerwood and The Florin Street Band - My Favourite Time Of The Year" - for the month of December 2013. Looking for some "New" music to add to your player and can't find anything that blows you away? Check out this Music Charts Magazine "NEW DISCOVERY" Interview with "Leigh Haggerwood" and be prepared to be excited knowing there is still 100% awesome music out there that you still have not heard. After you listen to this great interview showing you the ins and outs of "Leigh Haggerwood, The Florin Street Band and the song My Favorite Time Of Year" we are sure you will be glad you found this "New Discovery" to add to your music playlist. This is the 1st time Leigh Haggerwood and his Florin Street Band have been written about in a magazine in the United States so we are very proud of this Christmas "NEW DISCOVERY " here at Music Charts Magazine and this wonderful song titled, "My Favorite Time Of Year". 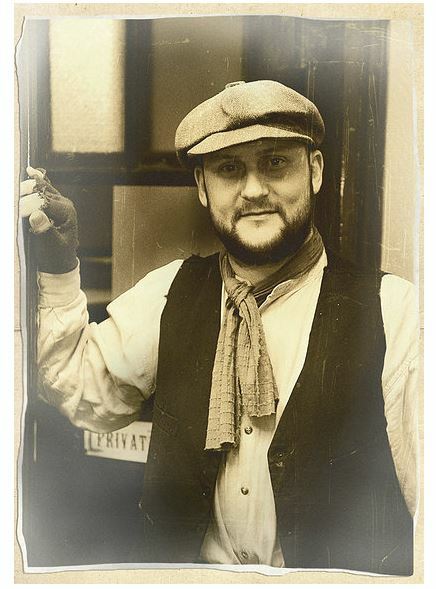 Music Charts Magazine proudly presents "NEW DISCOVERY" for the month of December 2013 "Leigh Haggerwood with The Florin Street Band- My Favourite Time Of Year"
Music Charts Magazine Presents "New Discovery" Leigh Haggerwood ( The Florin Street Band ) song "My Favorite Time Of The Year" - Interview by Award winning DJ Big Al Weekley. Copyright © 2012 - 2013 Music Charts Magazine, INC - All Rights Reserved. Contents of this site including text and media may not be reproduced without prior written consent. Audio and video elements of this site are property of their respective owners and are used with permission.